The Greensboro Jewish Federation and B'nai Shalom Day School are excited to bring PJ Library and PJ Our Way to Greensboro! 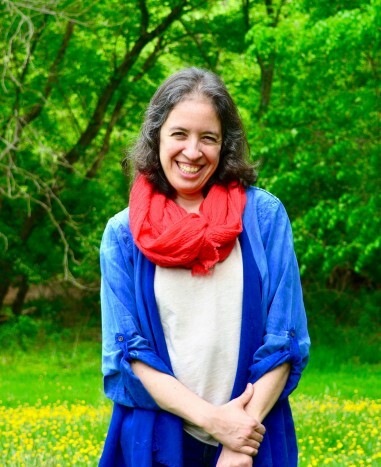 Special thank you to Mimi Levin, who's love for children and books inspires the programing, provides the books, and enriches our community. Open up a great book and enter a world of possibility. 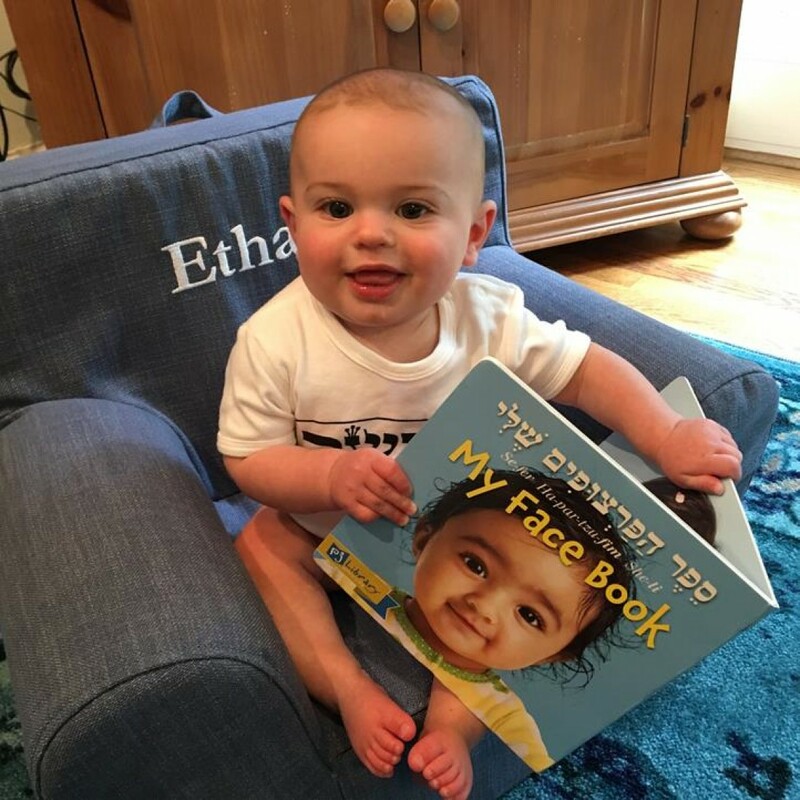 PJ Library sends Jewish children’s books free of charge across the world each month. Something magical happens when families sit down to read together. 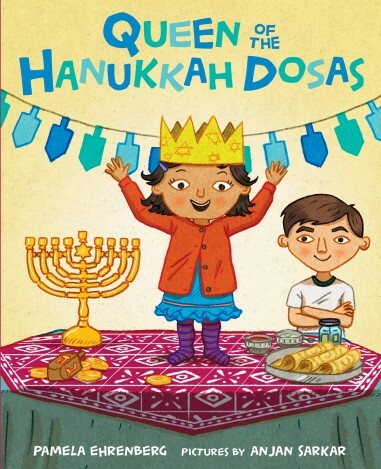 PJ Library shares stories about Jewish values and traditions that are important to you. PJ Library is a partnership between the Harold Greenspoon Foundation, philanthropists, and local Jewish organizations. Families can sign up by clicking on the bright pick tab on the PJ Library website, pjlibrary.org. PJ Library welcomes all Jewish families, whatever your background, knowledge, or family make-up, or observance may be. Children between 6-months and 8 years old qualify for PJ Library. Is your child between 9 and 11? Great! You can sign them up for a PJ Our Way; this free book program allows your child to choose their book each month, interact with book content online, and even participate in interviewing the author on a completely safe and moderated website, perfect for acclimating older kids to using the web independently. Looking for opportunities for you? Click HERE for great options for Parents! The tale of a boy who forms an unlikely and secret friendship with a mythical creature after a sudden loss and great struggles. 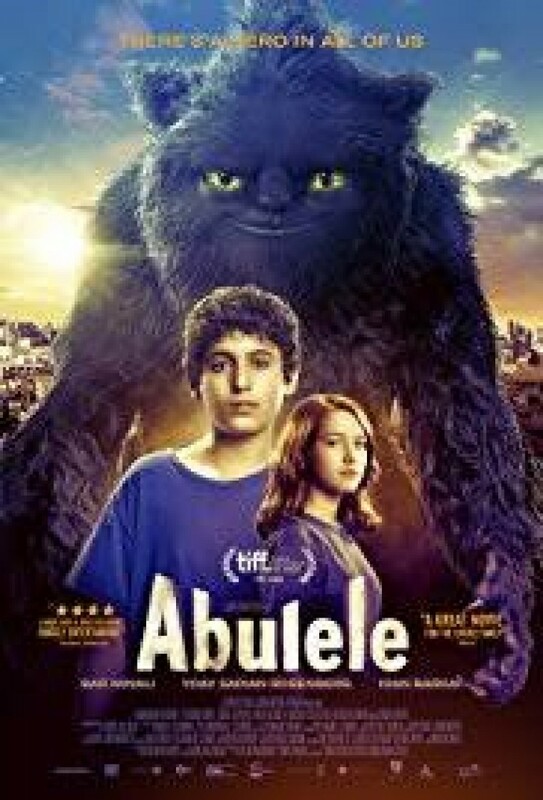 ABULELE, a universal and heart-warming tale of friendship and familial bonds. 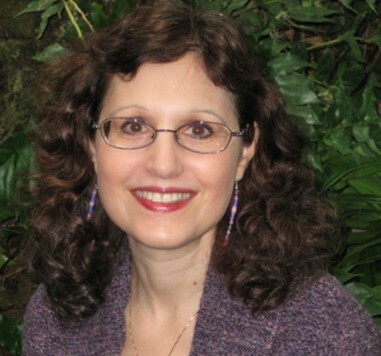 Spend the day with visiting author Pamela Ehrenberg on February 21! Books available for pre-order from Scuppernong Books. Read and learn with Pamela! 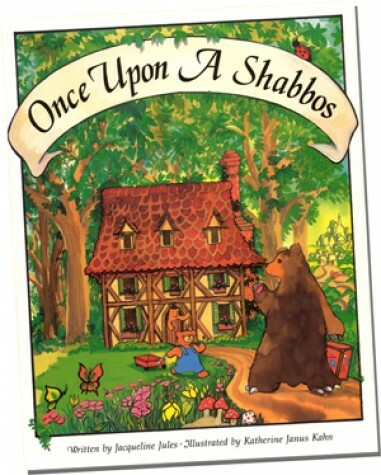 Learn Shabbat songs, roar with a bear puppet, chant Yiddish words, and sing the joyful chorus of "Once Upon a Shabbos". This program will conclude with a surprise from the author.